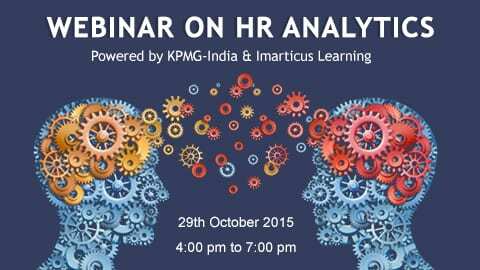 Imarticus Learning, in conjunction with KPMG India, brings to you a complimentary webinar on how using and understanding HR analytics can be vital in moving a business forward. 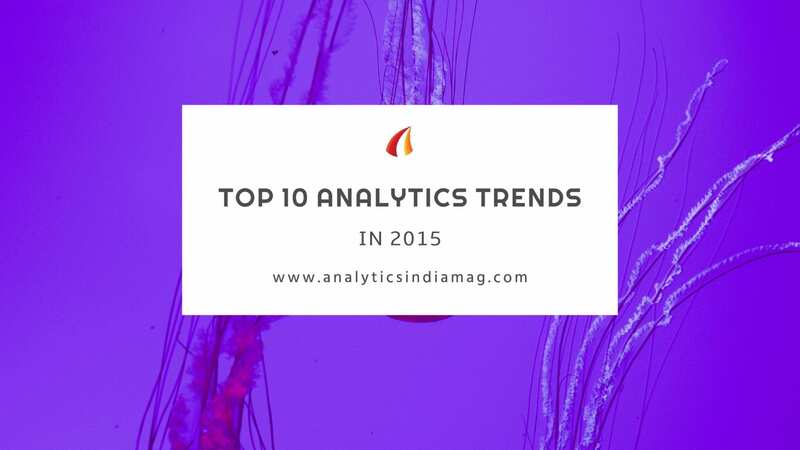 Amit is an Associate Director in the Analytics practice with KPMG India. Prior to joining KPMG Amit was the Delivery Lead for Absolutdata, a niche analytics firm, for their largest client with billings of over $2 million. Some of the other organizations that he has been associated with include GE Money India, TD Bank Group Canada and US, GE Consumer Finance Americas, British Gas, Accredited Home Lenders, US, HDFC Bank etc. 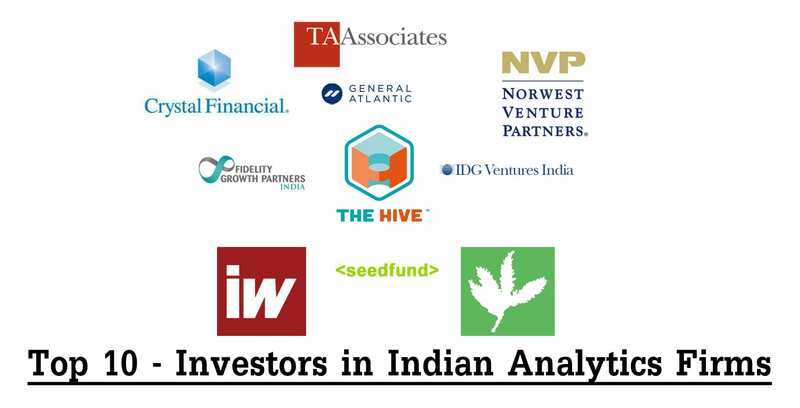 He has also been active in propogating the cause of analytics in industry forums, including a special even organized my Chartered Management Institute (CMI) in Colombo, Sri Lanka and a special event conducted by on the Role of the CAO done by CMR advisors in Mumbai. To participate in the webinar, simply click on the following link. We will get back to you with the instructions along with a link to access the webinar. Offering comprehensive industry specific training programs in various sectors such as Analytics, Information Technology & Financial Services, Imarticus Learning aims to elevate the skills of professionals aspiring to upgrade their profiles or begin their career, thereby increasing their employability and relevance to the industry at large. KPMG was established in India in September 1993, and has rapidly built a significant competitive presence in the country. 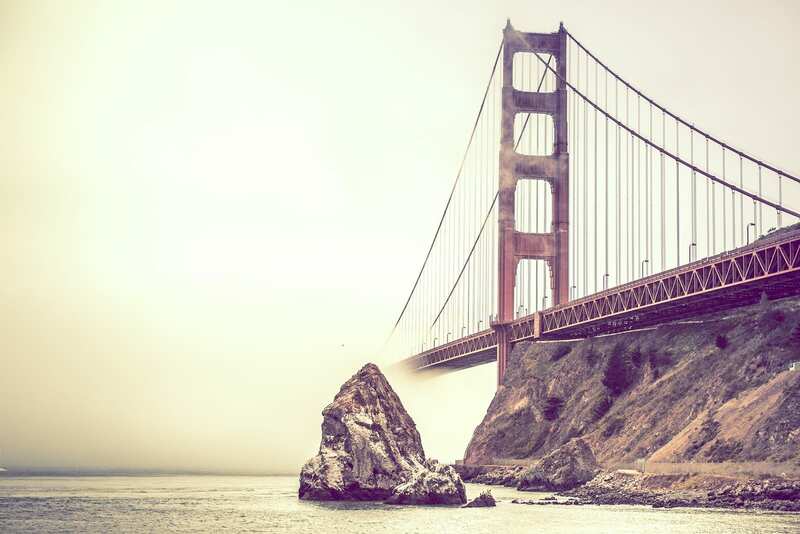 The firm operates from its offices in Mumbai, Pune, Delhi, Kolkata, Chennai, Bangalore, Hyderabad, Kochi, Chandigarh and Ahmedabad, and offers its clients a full range of services, including financial and business advisory, tax and regulatory, and risk advisory services.